As a real estate agent, you know that you need to be at the top of your game. If you are not, then people will stop using your services. You lose sales, watch business slowly dwindle while competitors race ahead of you. This is a very competitive industry. You depend on commissions. How can you get them if you are not selling? It can be a little worrying, even frightening, especially if you happen to be the new kid on the block. 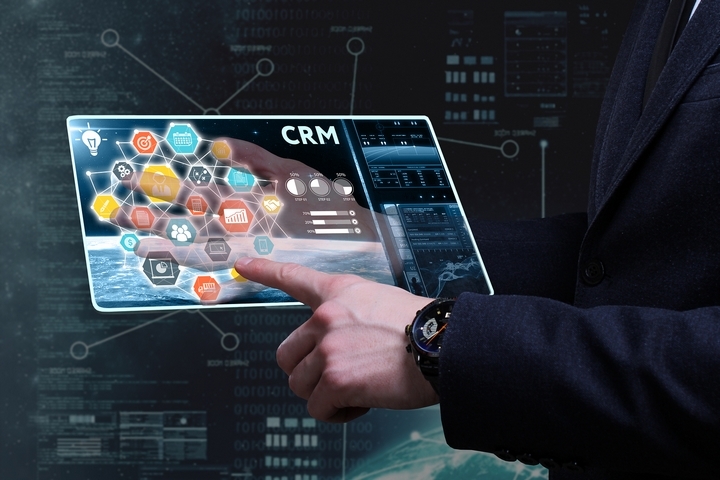 Would using real estate CRM software make a difference? Let’s take a closer look to find out the answer. While the field of real estate is not generally viewed as a technological field, the use of sophisticated software can make a huge difference between success and failure. All businesses at some point must learn to embrace technology or get left behind. The real estate industry makes use of simple information like names, phone numbers, dates and more. Misplacing such information can leave you looking incompetent. Someone else may be organized and you could lose customers to them. All your data should be entered, updated, categorized, organized and used to its full potential. If not, you’ll be leaving money on the table. By using CRM technology, your professional life becomes simpler and more organized. This reflects well on your business. Anything and everything you need that concerns your real estate business can be found in one place. This makes life easier and saves time. Mistakes are less likely to happen. Unlike the old days, information was kept in many places. It was harder to find it, it took more time and if others had to access it, they too would face the same issues. By using CRM software, and especially if you work with a team, information can be easily shared or accessed. If everything is in one place, it is much simpler. The more places information is stored, the greater the chance of mistakes happening. CRM software can help you easily analyze important data to make wiser business decisions. This also means that you can make smart marketing decisions which can help you save a lot of money. By analyzing your data, you have the ability to do more of what works and phase out something that does not. 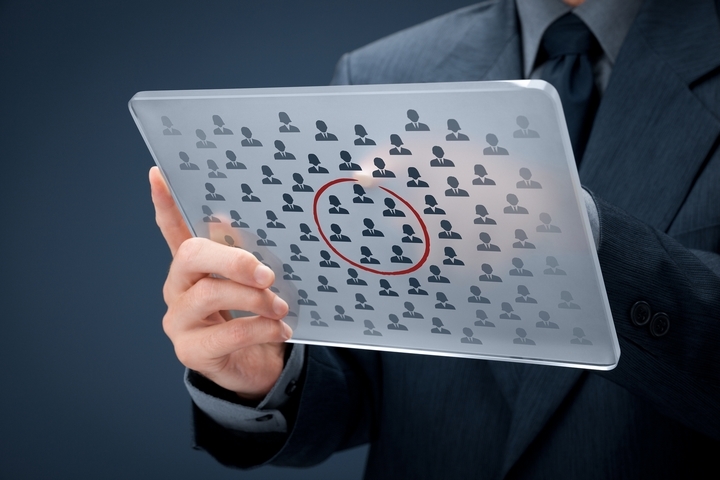 Marketing and other business decisions become more targeted and accurate. This means that there is a greater chance of achieving your desired result. If your business processes are automated, then so much of your business will run smoothly with little chance of mishaps. 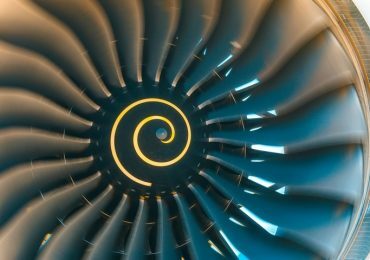 Some of these processes will involve certain information that is important for the whole sales process. 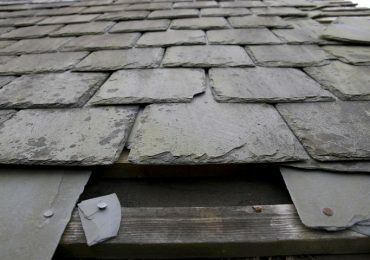 One mistake could prove costly. You cannot afford to make errors in filling forms and filing documents. 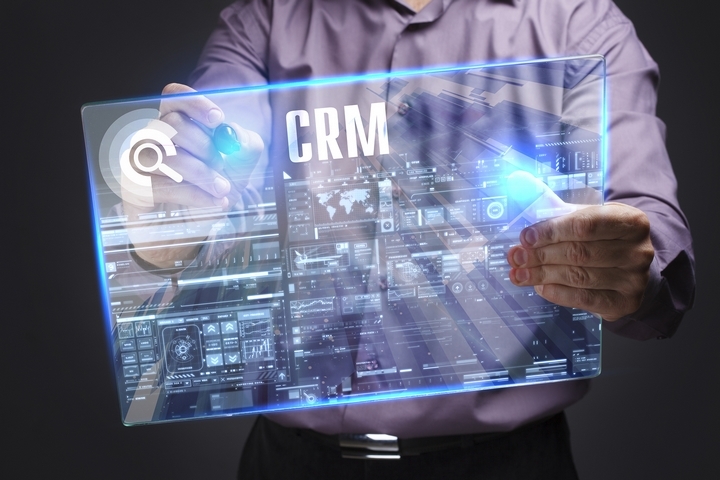 CRM software can help you take care of this by automatically doing these tasks. 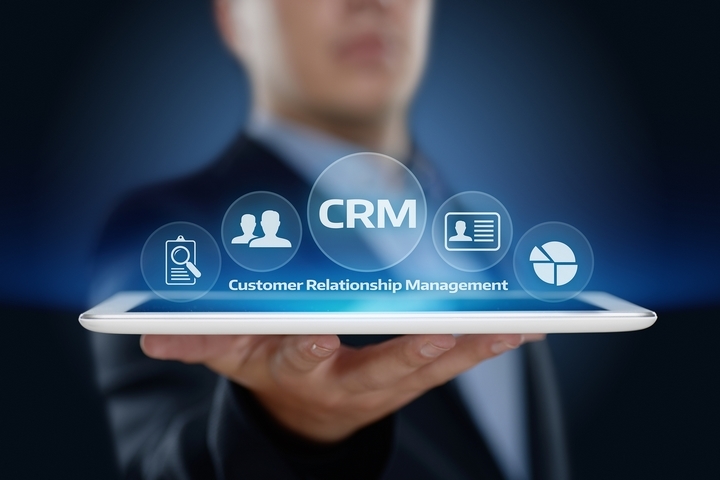 A CRM can also help you with your numerous relationships with customers, past, present and future. 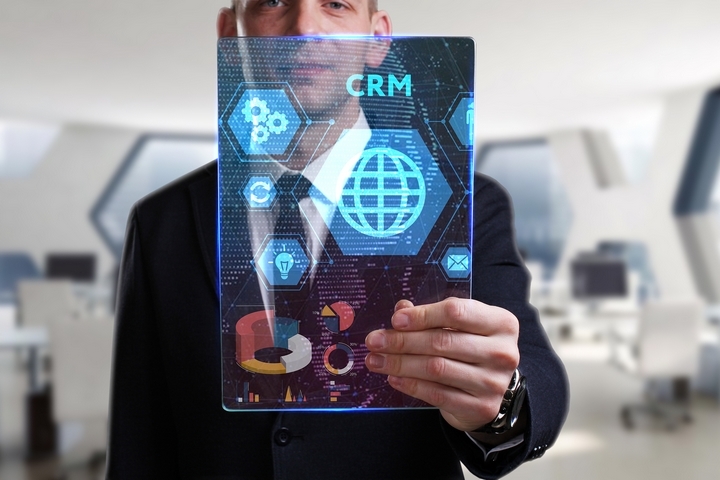 If you want to be set apart from the rest of your competitors, using CRM will make a significant difference to your business and also the way you and the rest of your team work. This helps smaller businesses to compete with bigger ones by levelling the playing field.